The acting Ashanti Regional Organiser of the NPP, Daniel Agyenim Boateng was on Wednesday October 4 arrested in connection with a recruitment fraud. According to Ultimate FM’s Isaac Bediako, Mr Boateng was picked up by the Tafo Pankorano police on Wednesday afternoon to write a statement after some members of the ruling New Patriotic Party accused him of taking GHC11,400 with the promise of giving them jobs in government and in the security service. Mr Boateng admitted to police he took the monies from the NPP Members, but through the intervention of some regional executives, he was granted bail. 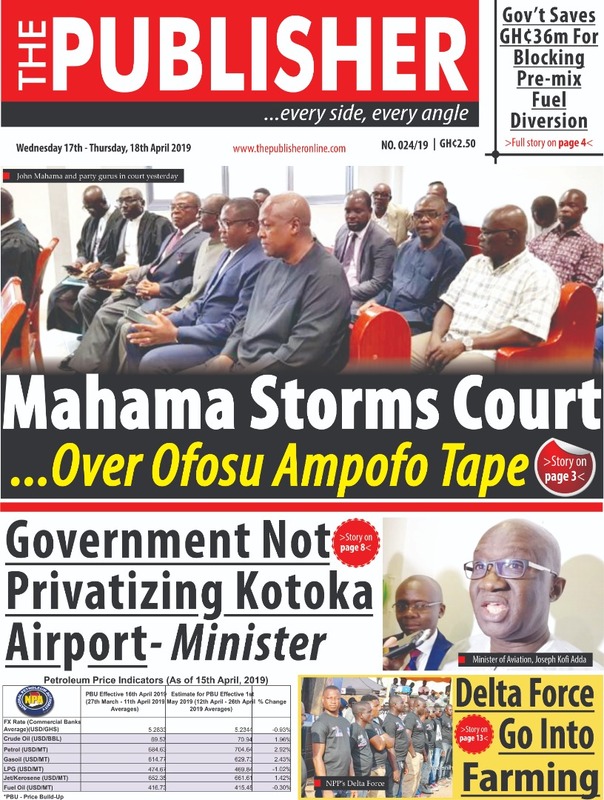 Meanwhile, some members of the Party have called on the president to revoke his appointment as the Ashanti regional director for metro mass transit over the incident.